Modern four wheel drives are refined & luxurious. 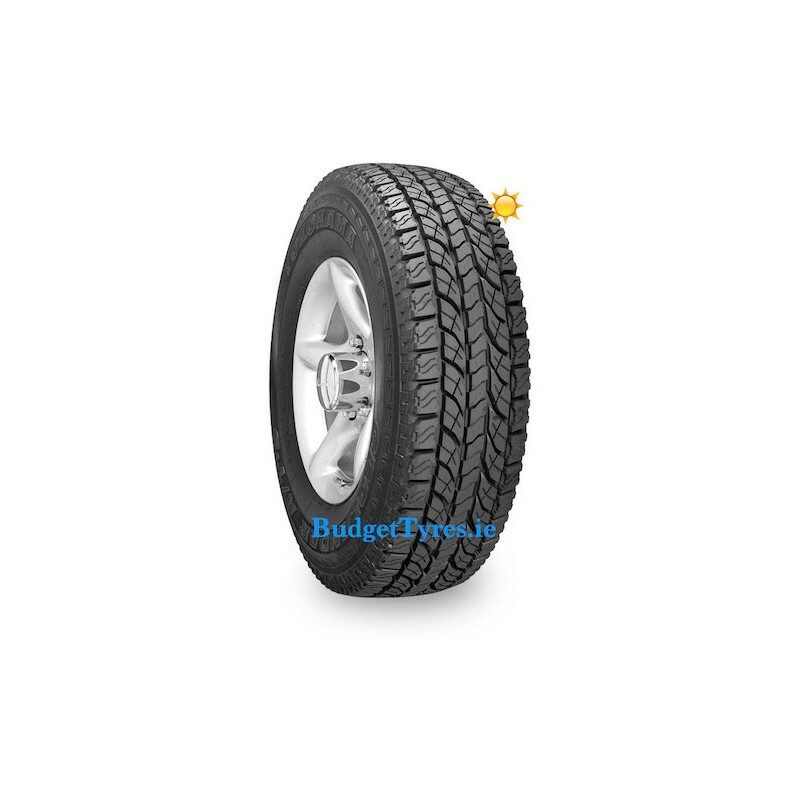 Fit the right all terrain tyre and they’re also very capable off road. The Geolandar A/T-S gives impressive all terrain capability without generating the tyre noise and harshness of most all terrain tyres. 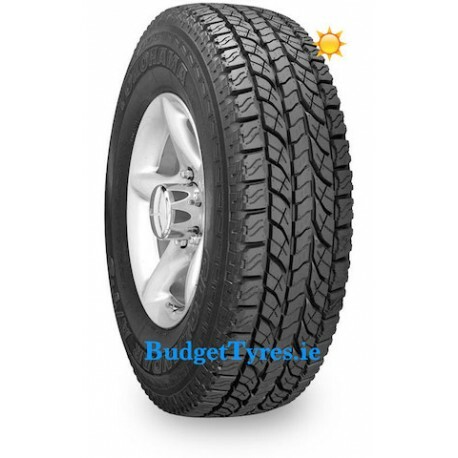 Scroll down for Geolandar ATS tyre reviews, size range and tyre prices. The Geolandar has good on-centre feel and straight line stability to help the driver feel more confident and comfortable in these conditions. The tread compound on the Geolandar A/T-S is remarkably cut and chip resistant. Especially when compared to some specialist off-road tyre brands. Driving in the snow without chains. Snow on snow grips better than rubber on snow. The Geolandars works well on snow because the tread picks up a little snow. Driving on the beach in soft sand. The Geolandar is not so aggressive that it digs the vehicle down into the sand. It rides on top of the sand comfortably. Lower the pressures for better performance. Highway and Urban Driving. 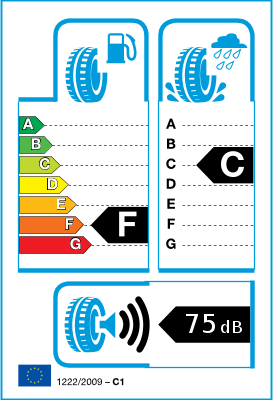 Silent Tyre Technology from the passenger range makes the A/T-S surprisingly a quiet all terrain tyre.